A fail-safe option for staying comfortable yet stylish. 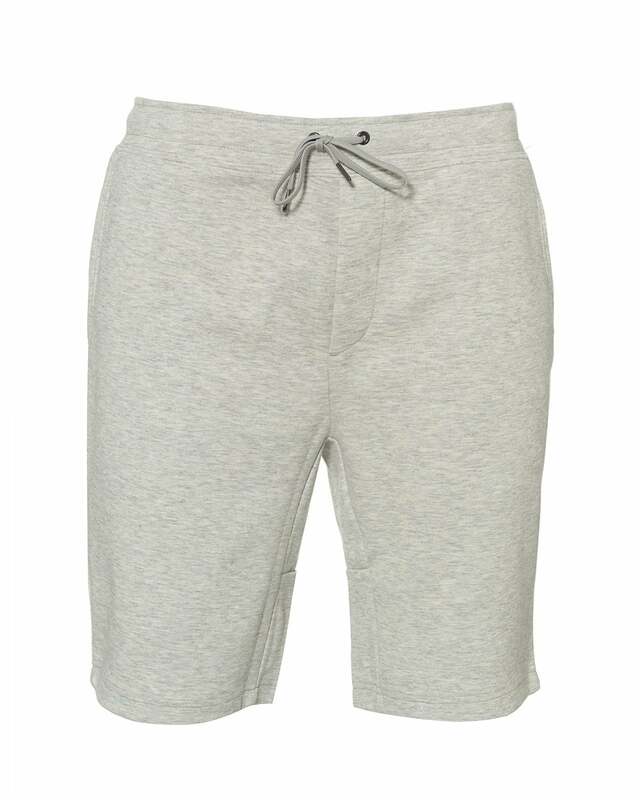 These tech fleece shorts from Ralph Lauren are perfect for the gym or even for lounging around the house. Featuring a drawstring waist, slip pockets at the side and an embroidered pony player logo.